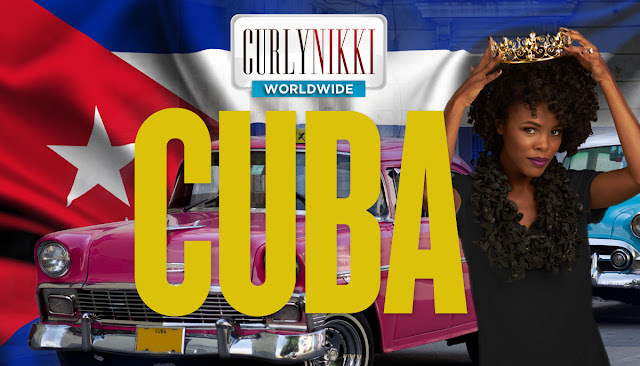 CurlyNikki.com is here for you! 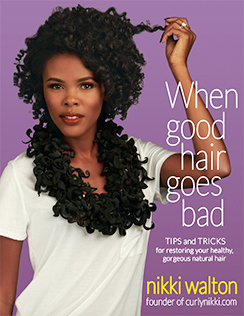 It serves to educate, motivate and inspire those who have chosen to rock their God given kinks and curls. Although the answers to most of your burning questions can be found on the site, sometimes you need a little more! Email- Submit your question to [email protected]. Subject line should read 'Hair Consult'. 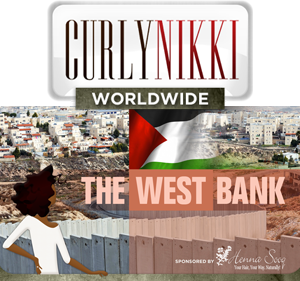 Join the CurlyNikki.com community and chat with me REAL TIME. I'm online most of the day, and love to talk hair! If you choose the email option, you will receive a response to your question within 3 business days. CurlyNikki is not a licensed cosmetologist, beautician, or hair stylist. She is, however, well versed in all things natural hair care through many years of research and personal experience of growing her long, thick, healthy hair. The reader should use their own judgment in utilizing the information found on this site and during consultations. The info is for educational purposes only. CurlyNikki.com shall have neither responsibility nor liability to any person or entity with respect to any loss or damage alleged to be caused directly or indirectly by the advice or information provided.